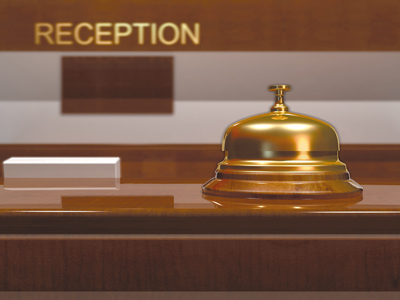 The CITADEL front office is the efficient complete solution for hotels of all dimensions. Here reservations are carried out, calculations are written, conference rooms administered and extensive statistics are provided. At the touch of a button all important duties comfortably, fast and efficiently are finished. Thanks to the modular construction the software can be always extended and again adapted. 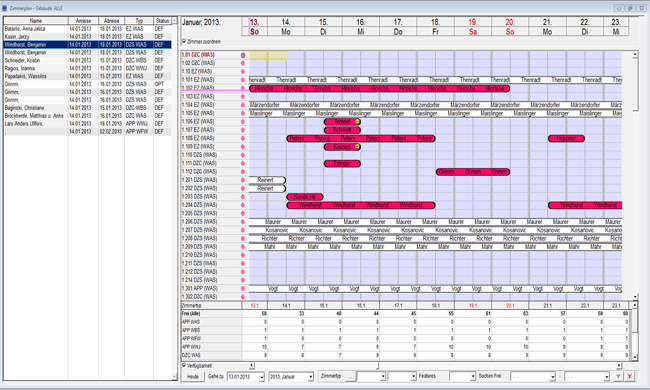 Besides, the hotel software is so conceived that you can just put together the modules to yourselves as you need them. Thus you receive your individual version, perfectly fitted at your special demands.